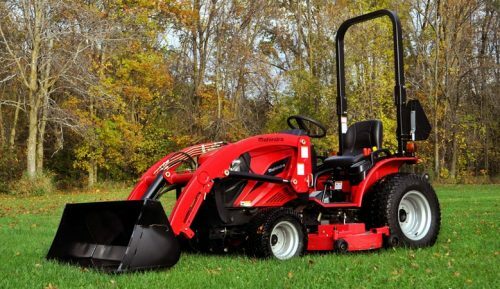 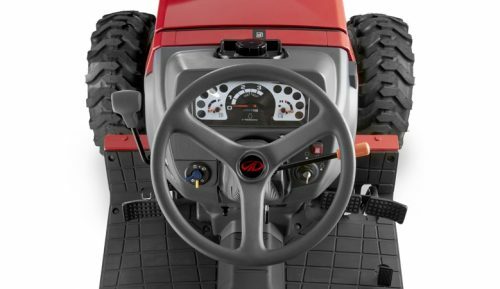 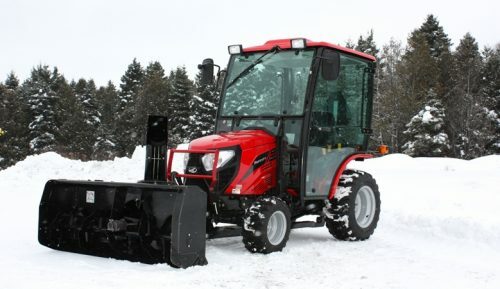 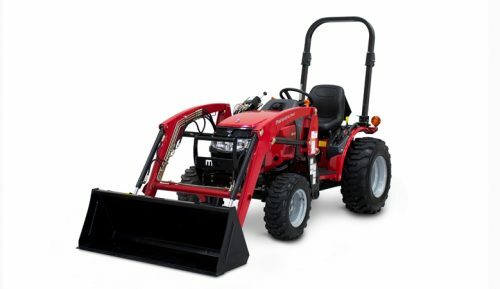 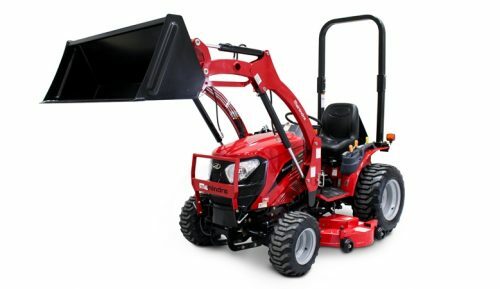 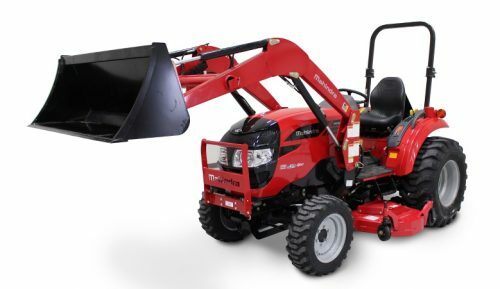 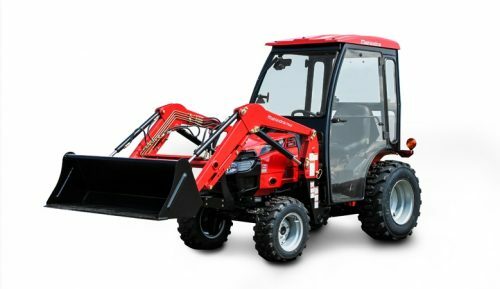 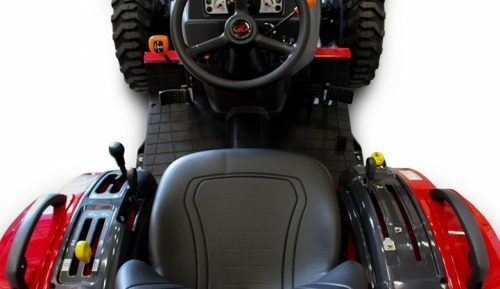 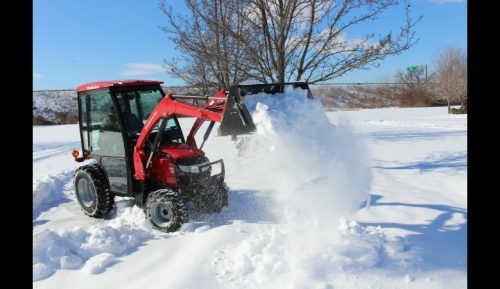 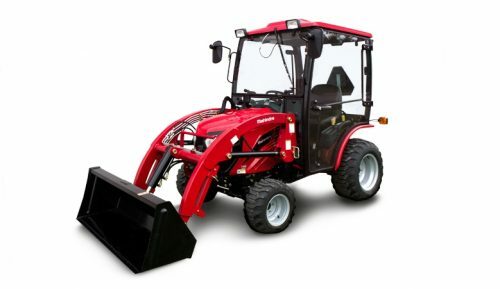 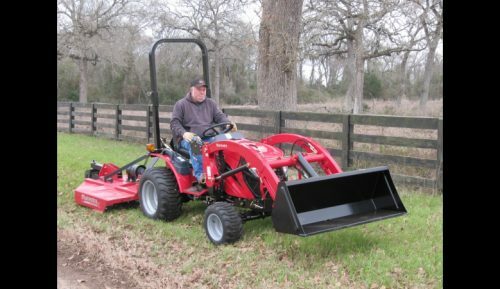 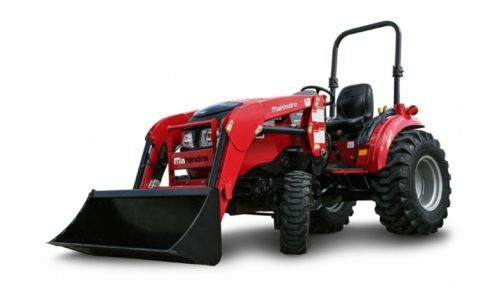 See our full line of Mahindra Equipment for sale below. 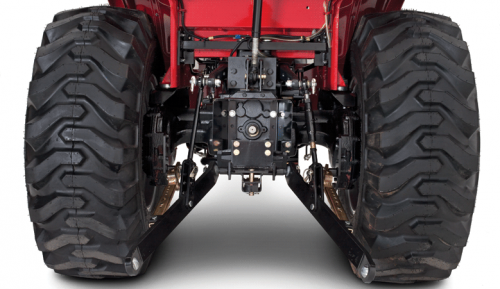 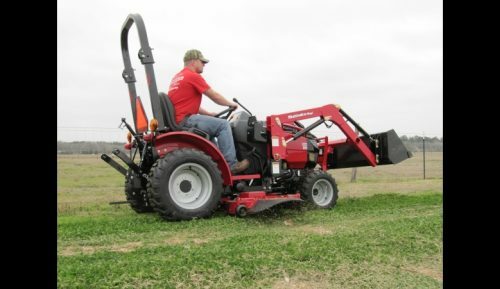 Then, talk with one of our professionals about the most durable tractors and UTV’s the market has to provide. 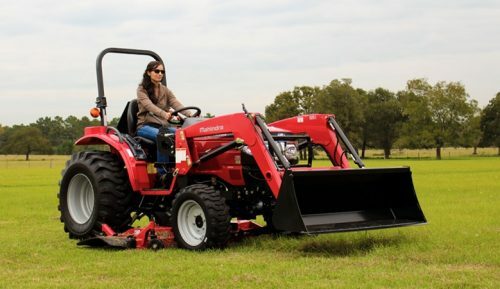 Furthermore, you will be pleased with there sustained value after purchase and the flexibility with attachments and accessories. 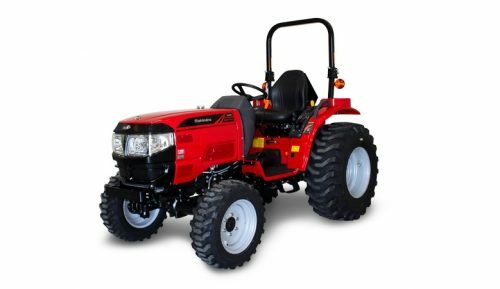 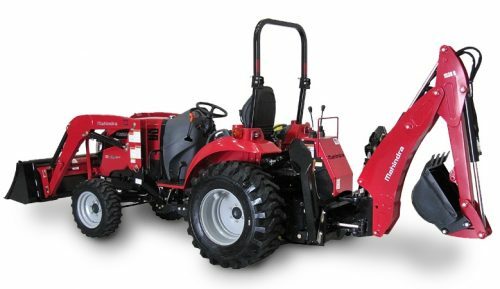 See Weeks Tractor today for a test drive and more details about your next Mahindra purchase.